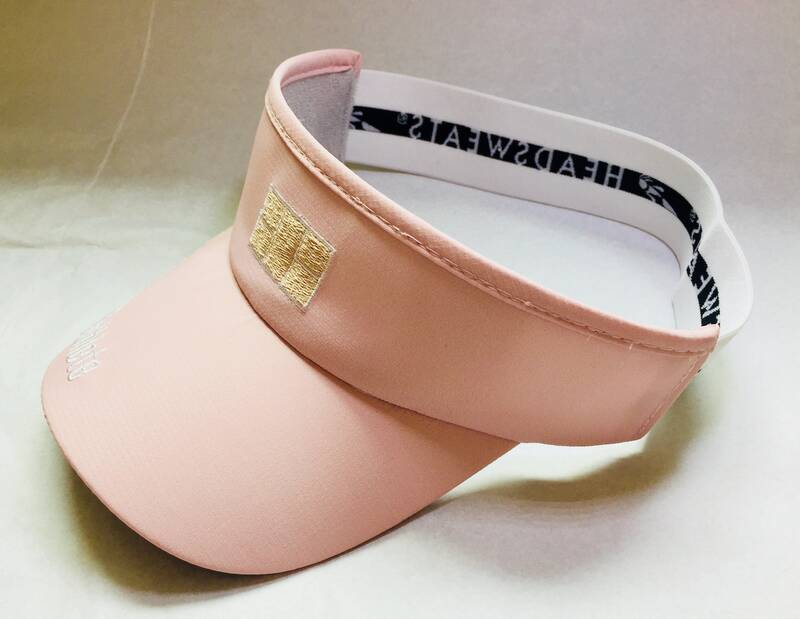 Millennial pink Pickleball Athlete visor. Super Cute!! 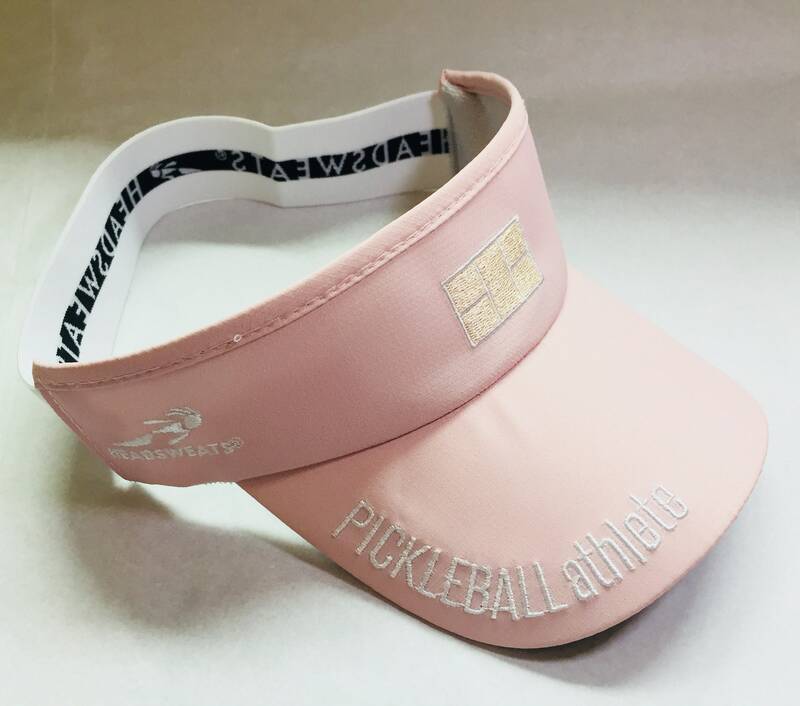 - This visor has the oh so subtle pickleball court embroidered just the right size pickleball court front and center. 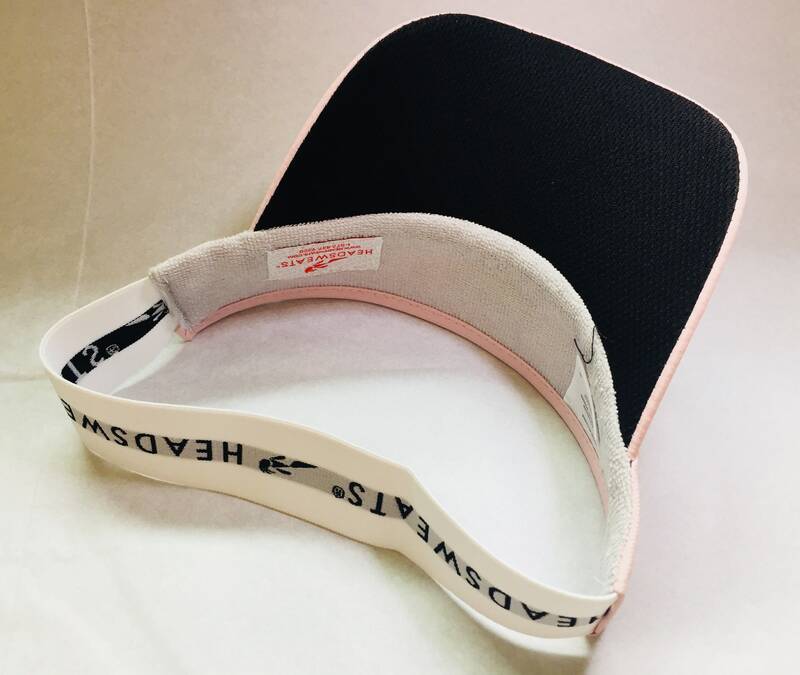 - Terry sweatband on the underside of forehead. - Dark brim underside to absorb sunlight. 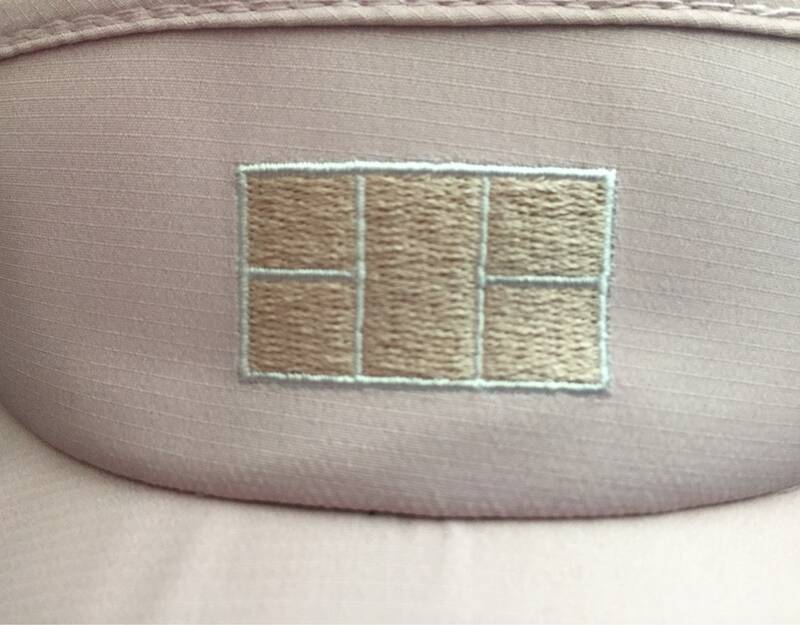 - Beautifully embroidered “PICKLEBALL athlete”, is done with just the right amount of subtle WOW on the brim. - One size fits all over sized elastic is super comfy and adds extra style! - Will make a great gift for any pickleball player, but don’t forget to get one for yourself!